These days, we all want air conditioning that is simple, efficient and affordable. The problem is, when we think about heating, we tend to think it will be expensive. With the Braemar Supernova Series 6, that problem no longer exists. The Braemar Supernova Series 6 is a ducted gas heating solution that will amaze you with its efficiency and effectiveness, its functions and its price. Finally, there’s a heating solution on the market that can be tailored to your needs and your budget. And when you choose the Braemar Supernova Series 6 from Rite Price Heating and Cooling, you are not only choosing a world class heating system but it will also be installed by a proudly South Australian, family owned business with more than 25 years experience in the industry. Why is ducted gas heating the right choice? Here are four fantastic reasons to choose ducted gas heating for your home. On those cold, winter days, most heaters struggle to cope. Grill and blow heaters only work if you stand right in front of them and they really can’t deliver constant full room warmth.Ducted, reverse cycle heating also loses its efficiency as the days get cold. Ducted gas heating doesn’t have these problems and can keep your house as warm as you want it. Say goodbye to hot and cold spots and drafty zones. Ducted gas heating delivers constant, cosy warmth from room to room, all at the touch of a button. Ducted gas heating provides an instant warmth that will not dry out your eyes or feel uncomfortable.This is particularly good news for children and babies, the elderly, and allergy sufferers. The temperature will always be constant because it is controlled by a central thermostat. Ducted gas heating is a “whole of home” solution. Subtle and stylish vents are installed in your ceiling or floor to direct warm air just where you want it. Plus you have the added comfort of being able to choose the rooms you want to heat. If you are in the living room, there’s no need to have the bedrooms warm too. It is this sort of clever thinking and attention to detail that makes ducted gas heating an obvious choice. Why Braemar Supernova Series 6 is the right choice for you. 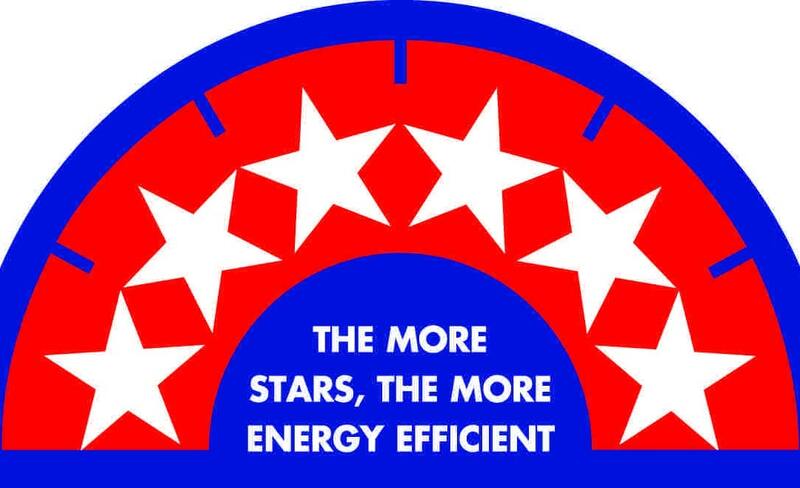 We are all familiar with star rating when it comes to choosing energy-efficient products for our home. So the name says it all! The Braemar Supernova Series 6 gives you a 6 star energy rating. It is the leading product in the 6 star category and one of the most energy-efficient heating systems in the world today. Optional zoning for up to four areas which means you can choose which rooms to warm, perhaps the bedrooms or the family room, the study or the dining area. It is flexibility at your fingertips. Multiple temperature controls to allow you to adjust temperatures at the touch of a button and the warmth will adjust accordingly. You won’t need to do a thing. Access to a Spectrolink multizone controller so that you can set your own personal programmable settings and have access to a home and away function so that you can have your home warm and cosy the minute you step inside. Softair function providing for whisper quiet operation, no more noisy fans. Plus there are ten fan speed settings to give you even more freedom to choose the temperature you want. Thermostatically controlled which signals the end of hot and cold spots around the house. Instead you will have all around comfort as you move from room to room. Fexible operation, so that you can opt to run your gas heating at quarter capacity, full capacity or anywhere in between. It is all about what you want. Attractive aesthetic features like Colourbond cabinets, stylish vents, elegant key pads. Functional features for internal and external models, single point ignition, inshot burner, technologically advanced heat exchanger and the option of self diagnostics and back-lit controllers. How do I choose the system that is right for me? 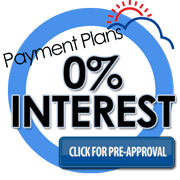 Well, you’ve already made one great choice by coming to Rite Price Heating and Cooling. Once you’ve contacted us, either online, in store or by phone, we will organize to meet with you in your home. That way, you can show us what you need and we can talk you through the options. Remember, this visit is free and the quote you will receive from us comes with no obligations. Once we have discussed the practical things like where to install the unit, how many vents you would like, will the be in the ceiling or under the floor, we will get to work. The brilliant thing about installing the Braemar Supernova Series 6 is that it comes in modular form which means there will be no major work as we can access through the manhole in your ceiling space. This allows for little disruption to your family and that’s always good news. The heater cabinet has also been cleverly designed for a quick – change panel arrangement which means that our installing team can swap the panels to suit your various inlet and outlet requirements. Basically, it is flexible and can be adapted to work in any environment, big or small, easy or hard to access So, the answer to your heating needs is just a phone call away. Rite Price Heating and Cooling and Braemar Supernova Series 6. What a great partnership, ready to deliver the heating solution to you. A world leading product, a quality and custom made installation, and all at a price to suit you. Now that is hard to beat.